I have a super quick card to share today using the Hug in a Mug stamp set. If you don’t have this set then this design can be very easily changed to suit any image or sentiment that you want to use. I took a Thick Whisper White card blank made from card measuring 14.5 x 21cm, scored and folded at 10.5cm. I then took a piece of the Quilted Christmas DSP Stack in Real Red and cut a piece 14.5cm x 4.5cm and adhered this to the front of the card using Fast Fuse Adhesive. To finish the basic card I added a strip of Real Red cardstock across the top of the patterned paper. Next stamp the hot chocolate mug from the Hug in a Mug set onto Whisper White. Use Real Red and Early Expresso ink to add the details. Cut out the image using the Layering Circles Framelits and mount onto a Real Red scalloped circle cut from the same set. Stamp the sentiment onto the front of the card using Memento Tuxedo black ink. Next take the Versamark ink and the chocolate drop stamp and randomly stamp across the white section of the card, this adds a very subtle detail which I’m not sure is clear in the photos. 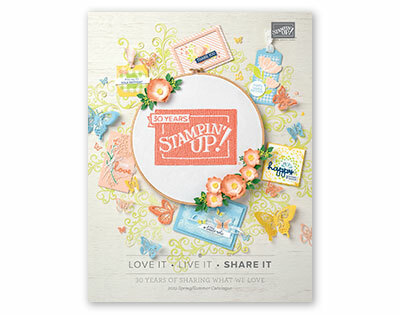 To finish the card take the scalloped circle topper and stick to the card using Stampin’ Dimensional’s. Add a little Clear Wink of Stella to add a little sparkle. Hope you have enjoyed me cards for Cups and Coffee week. 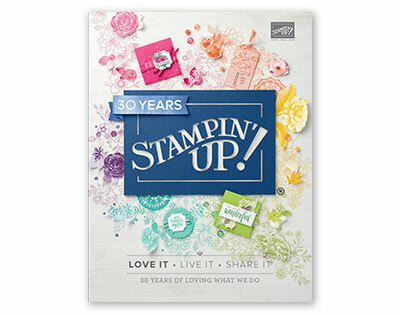 Join me tomorrow for another Stampin’ Up! project.